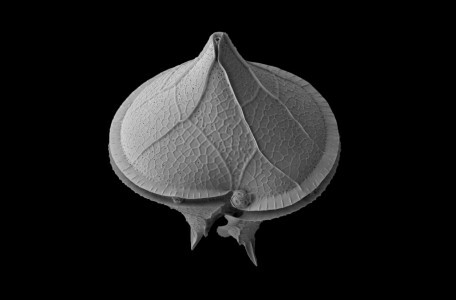 In 2014 The Micropalaeontological Society launched their first Microfossil Image Competition. Its outstanding success was reflected by the submission of over 120 images and the creation of a 2015 Micropalaeontology Calendar. The calendar had two print runs and sold out both times. A summary of the winning images can be found here, whilst a Flickr archive of all submitted images can be found here. 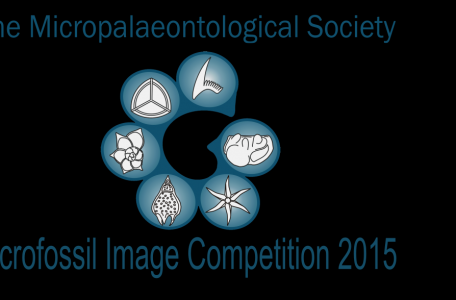 We would like to build on the success of our first year and The Micropalaeontological Society is therefore pleased to announce the start of the 2015 Image Competition. 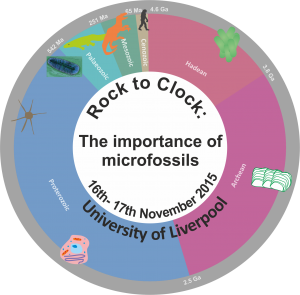 All TMS members are invited to submit images of microfossils. Non-members are also encouraged to take part. An overall winning image will be selected and eleven joint runner-up images will be chosen for use in a TMS calendar for 2016. We will be accepting images until 30st September 2015. This will provide the competition panel sufficient time to select the best 12 images for the calendar, get the calendar designed and subsequently printed in time for distribution towards the end of the year. Image submissions should be of micropalaeontology-related material. The subject can be an individual specimen or an assemblage. and it can be a fossil or a living organism from a microfossil producing group. 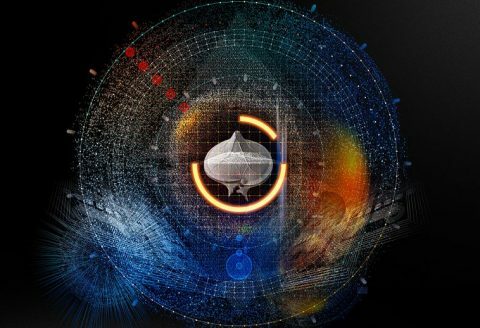 The type of image is also entirely open, and can include microscope photographs (reflected light, compound), SEM images or other innovative visual techniques, or more traditional artwork. Twelve winning images will be selected for the calendar, with one image being chosen as the overall winner of the 2015 Image Competition. The winner will receive €200. All twelve winners will of course receive free copies of the calendar in addition to a certificate! The society will print a fixed number of these calendars in the first instance, with additional print runs possible depending on demand. The society will charge a small fee for the purchase of a calendar – the price is to be confirmed but will be kept low, enough to cover printing and postage costs rather than to make a profit, and will likely be around £10. Images should be submitted as high resolution JPEG or TIFF files (less than 20mb) and should be accompanied by your name, basic technical details and a short caption. If you have any problems please contact us. TMSoc can only accept images from the copyright holders for the images being submitted. Please DO NOT submit images which are not your work. By submitting your image(s) to the Calendar Competition, you agree to assign TMSoc a non-exclusive, perpetual, royalty free, irrevocable license to use any chosen images (I.e. 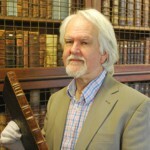 if selected, these images may be used for the Society’s calendar and also on the TMS website or for other publicity purposes – but you retain full copyright for any other use). You also grant the TMS permission to make minor editorial changes to your image(s) including but not limited to cropping, resizing, contrast/brightness adjustments and/or framing. 2. Your name and address and affiliation (e.g. a University), if relevant. If the above button does not work, simply send your photo to imagecompetition@tmsoc.org with the subject”Microfossil Image Competition 2015 Entry”. 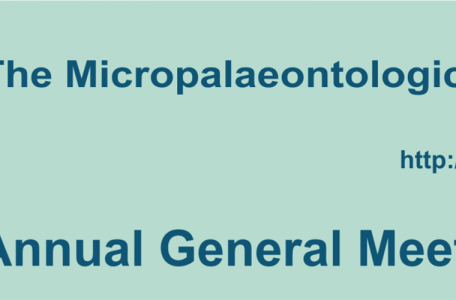 The afternoon session will be dedicated to the importance of microfossils in fundamental and applied biostratigraphy, looking into biodiversity, evolution, geological indicators, as presented by the keynote speakers (including Phil Gibbard, Vanessa Bowman, Simonetta Monechi and Mike Simmons). This will be followed by the TMS awards and society business. A drink reception (sponsored by Petrostrat) and the Annual dinner will conclude the day. Note: you do not need to register or pay to attend the society business section of this meeting, this is free to attend for any TMS member. The day will comprise of talk and poster presentations. 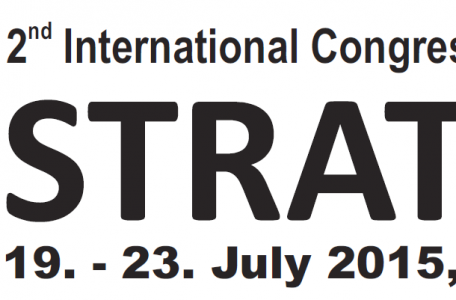 Abstracts for posters and short communications (15 min) are invited across all aspects of micropalaeontology. 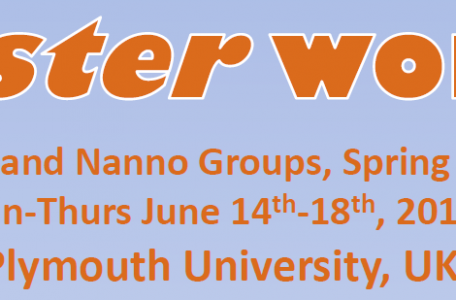 Presentations are particularly encouraged from graduates and early career researchers. We have a range of hotels (see below) that have discounted prices if booked by us. If you wish to use this service, please email us as soon as possible (tmsagm2015@gmail.com) with subject TMS Accommodation booking. From the M62: at the end of the motorway continue straight ahead onto Edge Lane (A5080 then A5047) and follow signs for Liverpool City Centre and the University. The University is just a ten-minute walk away from the nearest mainline station at Lime Street. Take the main exit and turn left into Lime Street. Then turn left again at the Britannia Adelphi Hotel and continue up Mount Pleasant towards the Metropolitan Catholic Cathedral. The National Express coach station is in Norton Street, a fifthteen-minute walk from the Campus. From the exit, turn right and cross London Road into Seymour Street then Russell Street followed by Clarence Street. Then turn left into Mount Pleasant and head towards the Metropolitan Catholic Cathedral. Mersey Ferries operates services between Pier Head and Birkenhead/Wallasey on the Wirral. You can also sail between Liverpool and Belfast and the Isle of Man. Once in Liverpool, follow signs for the Catholic Cathedral. Liverpool John Lennon Airport is situated eight miles from the city and is best reached by taxi or the express bus – the Airlink 500, located directly outside the entrance to the airport terminal. Direct trains run from Manchester Airport to Lime Street train station. Conference dinner will take place at the Royal Liver Venue, an emblematic and iconic place of Liverpool on the 16th of November, from 19.30 onwards. Please indicate if you have any dietary requirement when you register for the dinner (£35 including drinks). Symposium organisers: Fabienne Marret-Davies, Alan Bowden and Kirsty Edgar. in the Department of Geography at Northumbria University. All of the fantastic entries into the photo competition for the 2015 calendar can be viewed here, and are also available on Flickr. Please do not use these images without the authors permission. If you are interested in obtaining high resolution versions of any image please contact the Secretary, who will direct your enquiry to the appropriate person.